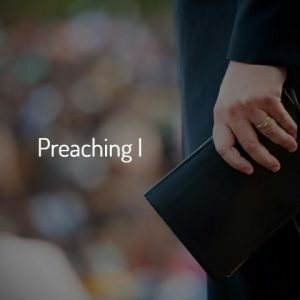 Pastoral Education 101 is a blend of the “How To” and the “Why To” of church ministry. In this class, we will teach the philosophies, principles, and practices that make for effective church work. 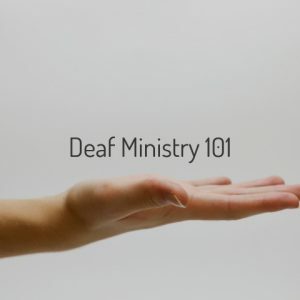 Many experienced pastors will help in teaching this class which will deal with everything from hospital visitation to conducting weddings to conducting a deacon’s meeting to preaching a funeral to hiring staff and much more.